David H. Boggs: Tourism Resource: European Commission fines Google €1.49 billion for "abusive practices in online advertising"
The European Commission announced yesterday in a media release that it has fined Google €1.49 billion (around $1.7B) for "breaching EU antitrust rules" during the period 2006-2016, specifically by "imposing a number of restrictive clauses in contracts with third-party websites which prevented Google's rivals from placing their search adverts on these websites." 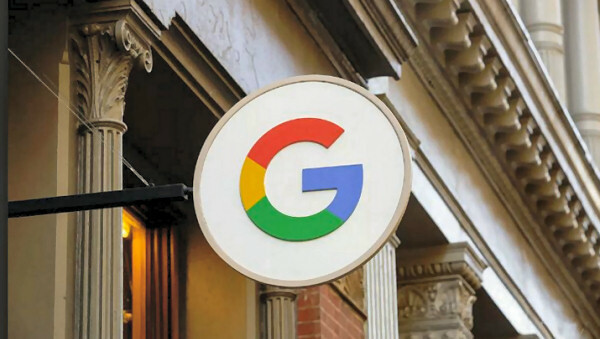 characterized the basis for Google's fine as "illegal misuse of its dominant position in the market for the brokering of online search adverts." Requiring publishers to request a minimum number of Google ads, and to reserve the most profitable search-results screen real estate for its AdSense for Search product. Also this week Google has announced a change to its Android operating system that requires users to pick a default browser and search engine vice automatic defaults to Chrome and Google Search. Complainants to the EC over the course of the saga have included Foundem (UK), Nokia (FI), eJustice and Microsoft Ciao (since sold to leGuide)(FR), Yandex (RU) and multinationals Microsoft, Expedia and Yelp. This latest fine makes a total of €8.2B ($9.3B) assessed on Google since the EC began its first antitrust probe in 2010. Google has appealed the earlier fines - so have paid nothing yet - and are said to be considering an appeal of the latest penalty. But in that 2018 annual revenue of Google parent Alphabet was nearly $138B, these EU fines aren't going to be putting the company out of business anytime soon.